ONE of the most famous meals in history is commemorated a day late, a new book by a Cambridge University physicist claims. Professor Sir Colin Humphreys, who was knighted last year for his contribution to science, argues that the last supper Jesus Christ shared with his disciples occurred on Wednesday, April 1, AD33, rather than on a Thursday as traditionally celebrated in most Christian churches. The theory would explain the apparent inconsistencies between the Gospels of Matthew, Mark and Luke - which say the Last Supper was a Passover meal - and that of John, which says Jesus was tried and executed before the Jewish festival. It would explain another puzzle: why the Bible has not allowed enough time for all events recorded between the Last Supper and the Crucifixion. Sir Colin's book, The Mystery of the Last Supper, out this week, uses astronomy to re-create calendars, plus detail drawn from texts such as the Dead Sea Scrolls to propose a timeline for Jesus's final days. This article is also reprinted in about a billion other newspapers. I'm not sure what, if anything, is new in this theory. 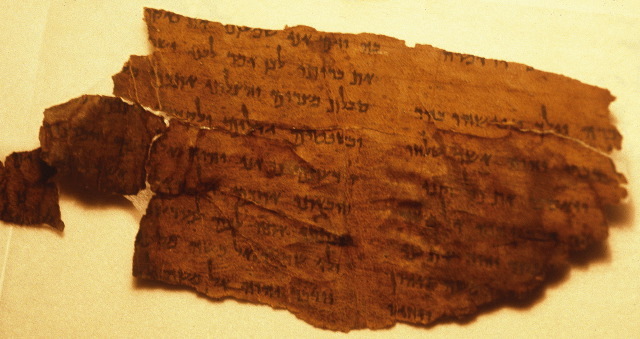 Annie Jaubert argued back in 1965 that Jesus followed the Qumran solar calendar and therefore celebrated the Passover at a different date than the Jerusalem authorities. This theory still seems to be around, although it has its difficulties. I've never heard of Sir Colin and he seems to be a scientist rather than an historian, which has the potential to go badly wrong. But I will keep an open mind about the book until I see some specialist reviews.